Typically, the pictures picked for the #CliqueShots main image usually has a person in the pic. We are social creatures, the more human interaction, the better! Remember that. This week’s picture definitely deserved to be featured even without a person in the pic. Seeing pix come through on Instagram like this is what makes everyone who works behind the scenes happy. 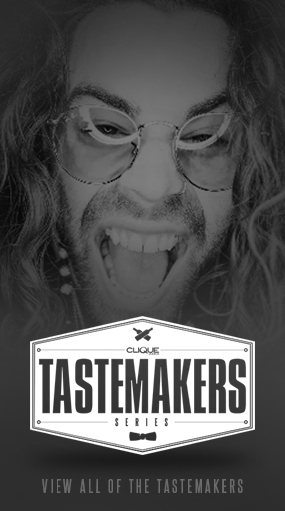 Your support is what keeps Clique Vodka moving forward! 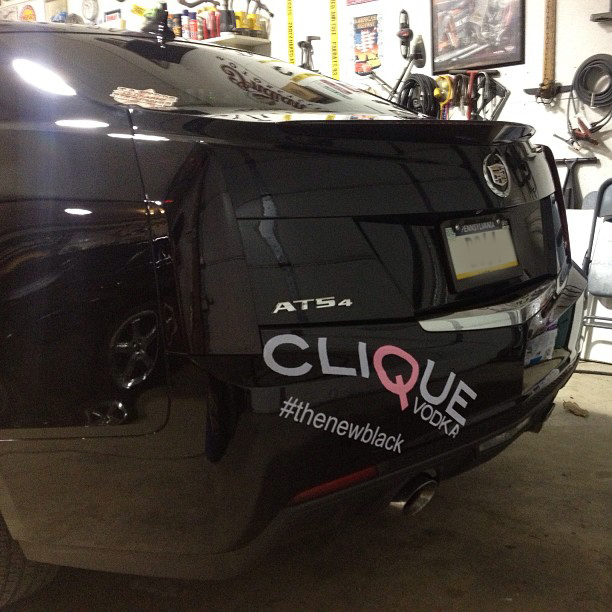 Nothing better than seeing a clean black Cadillac cruising down the street with Clique Vodka #TheNewBlack displayed on the back of it! This pic was submitted by @bcottage14 who usually shows love on which ever vehicle he is driving that month. Can’t thank you enough for the ongoing support as well as everyone else who posts their #CliqueShots pix! Not familiar with #CliqueShots? 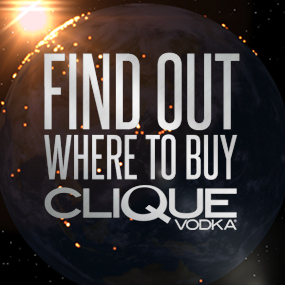 Take a pic with Clique Vodka on Instagram and tag #CliqueShots and be featured on the site!